The Water4 house is hosting its first haunted house this weekend. 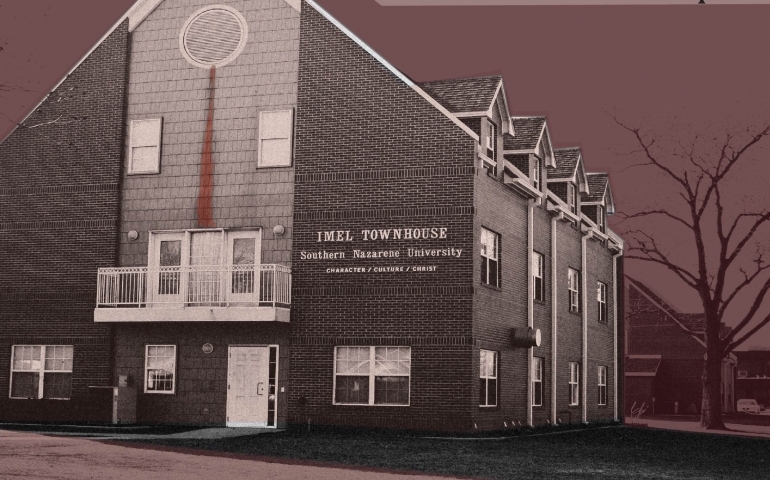 “The Drought” Haunted House will be open Oct. 30th-31st at SNU Imel Townhouse from 8-11p.m. Tickets are $10 at the door and $5 with two cans of nonperishable food items. It will be two fun, spooky nights with games, activities and snacks. The address is 6716 NW 43rd St, Bethany, OK 73008.